Category Archives for "Wisconsin Medicare News"
How does Medicare cover diabetes? Diabetes coverage is a very important concern for people who are currently on or will soon be enrolled in Medicare. Continue reading for important information on Medicare diabetes coverage or call 844-528-8688 with any questions. Medicare preventive services, for most seniors, the great thing about turning 65 is your automatic eligibility to enroll in Medicare. This not only allows you to cash in on a service you've invested in your entire working life, it also allows you to reduce your overall cost of health care because of the free preventive screening services that Original Medicare covers. If you need answers, call 920-545-4884 and keep reading for details. Wisconsin Medicare is really no different than the rest of the country. True there are different Wisconsin Medicare Supplement Plans and Wisconsin Medicare Advantage Plans but the basics of Medicare are the same. For answers to all your Medicare in Wisconsin questions or a free Medicare supplement quote call 920-545-4884 anytime, there is never a fee for our services. 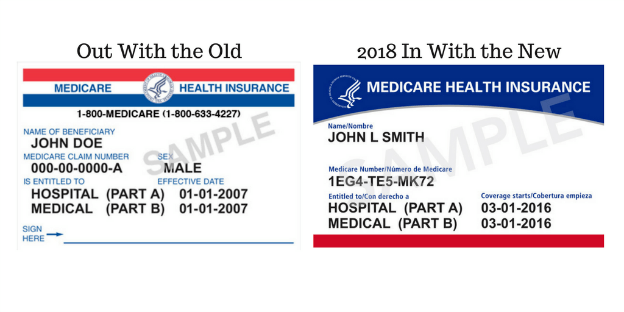 Continue reading for details on just what is Medicare. If you are on Medicare alone, you know that there are gaps in Medicare Coverage, there are deductibles for both Part A (periodical) and Part B (Yearly), also it only pays 20% of Medicare Approved amounts. This is where a Medicare Supplement or Medigap supplemental Insurance plan comes in. Call 920-545-4884 for details on how a Medicare Supplement can help cover the Medicare Coverage gaps. Keep reading for just some of the things Medicare does not cover.